You’ve already published several novels, but what made you decide to write your first novel? Has that one been published? Or is it in the tucked away like many first novels? 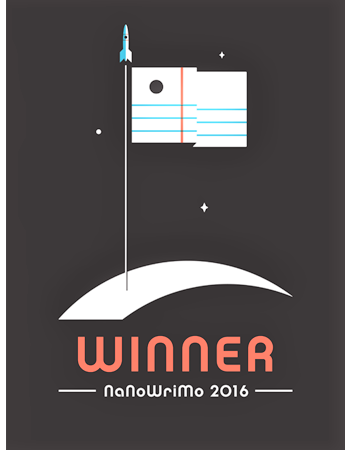 Yes, the first novel is tucked away, probably in a sparkly box somewhere. I started writing when I was just a kid, and to my disbelief (now) I actually have letters from agents and publishers (from back then) requesting a partial. I didn’t know anything about publishing, so I had no idea how far I’d really gotten and it took me years to seriously pursue writing. My parents were my biggest cheerleaders. They always encouraged me to follow my dreams, no matter how far out of reach they might seem. 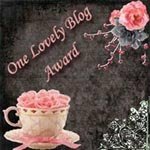 Are you active with any writing critique groups? I have strong opinions on writer’s groups. Yes, I have one and have been working with the same girls for eight years and their advice is invaluable. That said, I think critique groups should be so carefully chosen. There are too many people eager to offer their opinion and it's not always constructive, especially to new writers. In fact, opinions can be very damaging at the early stage of creating a piece of work. Art should be closely guarded until it’s ready to be seen. You’ve published with a few different sources. What advise do you have for writers before they sign their first book contract? Get an agent. An agent is knowledgeable about the business side of things and will guide you through– with grace and panache, if you pick the right one! I work with the amazing Brent Taylor at Triada U.S. and am grateful for him every day. It takes me forever to settle on a story. Dialogue is my favorite. My best advice on that is to write how people talk – always read it out loud to make sure it rings true. What does your editor remind you to do most often? My editor is great about having me cut details to get to the action in the story. What’s the best encouragement you’ve had in your writing? Seeing my books on the shelf. My first book, The Whole Package, went out on submission to the publishing houses and didn’t sell. I was heartbroken but continued working on other projects. I finally went back and read the rejection emails and noticed they all pretty much had the same note – one of the characters was not a hit. So, I rewrote her, my agent put the book back out on submission, and it sold within the week. What has surprised or frustrated you the most in writing/publishing? It was surprising and frustrating to realize how many books are actually in a bookstore. It's a lot! That means it’s practically impossible for anyone to find you if they’re not looking. 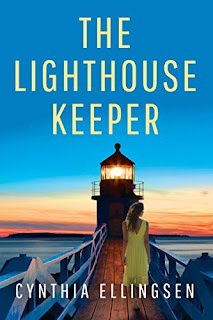 That is why I thank my lucky stars to work with Lake Union - they are a division of Amazon – because they are phenomenal at connecting me with readers. What do you know now about writing you wished you had known sooner? What is the best writing advice you’ve received or could give? Are there any other points about writing you would like to add? Yes! Learn the art of editing. Embrace the fact that you should delete the majority of your first draft. The first draft is about discovering. It should be. It’s the time when you, as an author, have the opportunity to learn about the story and the characters. The real story doesn’t emerge until you’ve edited, edited, and edited through that first discovery draft. Tell me about your two new books coming out this spring. The first is called The Winemaker’s Secret (Lake Union). It’s set in Starlight Cove, a fictional northern Michigan town, at the family vineyard. 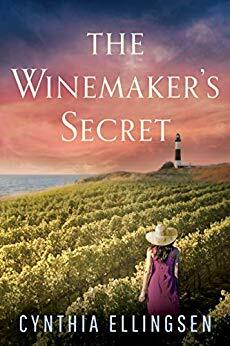 The main character, Abby, discovers the theft of the vineyard’s valuable ice wine collection just as her grandfather gets in a serious accident. 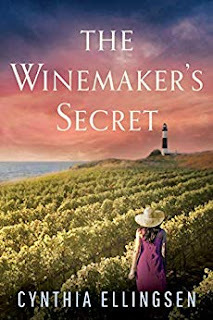 Abby runs the vineyard while her grandfather is in the hospital and in the process, uncovers some shocking family secrets. It came out April 1st and I am so excited about it! 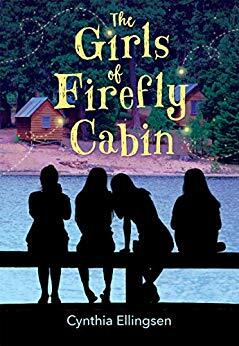 My second book is called The Girls of Firefly Cabin (Albert Whitman). It’s my first middle-grade novel, so I’m thrilled about that, and it’s about the adventures of four cabinmates at an all-girls camp. They each have a secret and as the truth comes out, their friendship is tested. It’s out May 1st and I could not be more delighted for the chance to share it with young readers. Hope you'll give them a read! 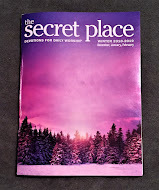 Sounds like the best way to read The Winemaker’s Secret is with a glass of your favorite wine! And it will be interesting to see how your writing is appreciated by a younger audience with your MG novel. If you’re intrigued as well, here are some ways to follow up on Cynthia’s writing.